The Last Man on Earth Canceled After Four Seasons at Fox! 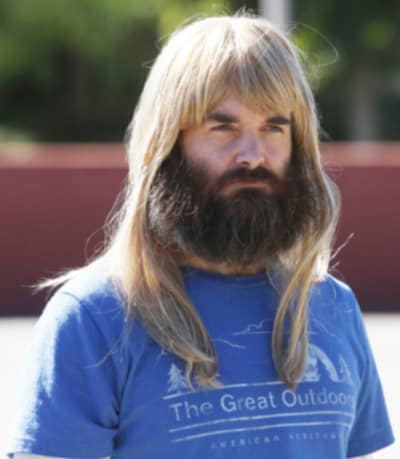 It's the end of the line for Fox's The Last Man on Earth. The network has decided against renewing the apocalyptic comedy series for a fifth season. The cancelation is unsurprising when you consider the ratings for The Last Man on Earth Season 4. It averaged just 2 million viewers and a 0.8 rating in Live + Same Day figures. It did get a decent boost with DVR factored in, but it was not substantial enough to keep the show on the air. We won't spoil the recent Season 4 finale, but we will say that it ended on a cliffhanger. That's down to how late the cancellation was announced. Related: Good Girls Renewed for Season 2 at NBC! Series star, January Jones took to Instagram to confirm the cancellation, and to thank the fans for watching over the last four years. "To our @lastmanfox family..it’s been an amazing 4yrs, thank you for all the hard work, we love you and will miss seeing you every day!" Jones says. "And thank you to our fans who loved and laughed at these ridiculous and lovably flawed characters. @orviv your brain is a national(global? ), treasure." 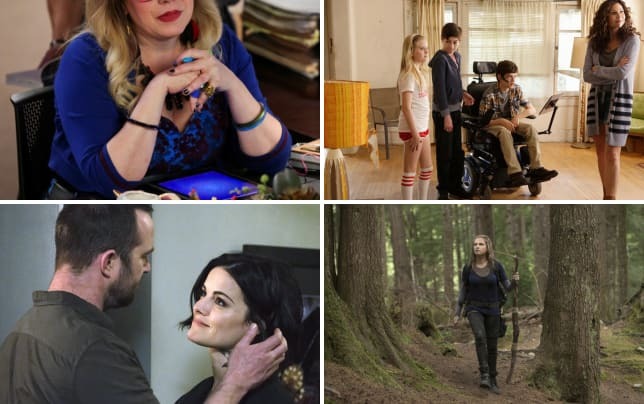 The Last Man on Earth marks Fox's first cancellation as we head into Upfronts week, and more are expected to trickle out before the network's 2018-2019 schedule is announced. What are your thoughts on this news, The Last Man on Earth Fanatics? 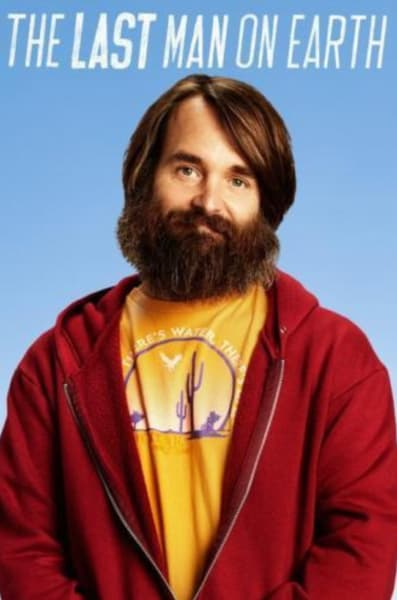 Remember you can watch The Last Man on Earth online right here via TV Fanatic. Phil: Carol... I knew you were gonna say that. I don't know how to put a bomb back in that little thingy! Carol: We're Americans, we put a man on the moon! Phil: Fine, if you wanna go back and get the bomb, we'll go back and get the bomb. Carol: That won't be necessary, Phil, it's fine. Just the fact that you offered is good enough for me. Permalink: That won't be necessary, Phil, it's fine. Just the fact that you offered is good enough for me. (to herself) Hm. Nice. Could use a little razzmatazz, though. Bam. "Oooh, Carol, where did you get such an expensive T-shirt? In the jewel markets of Monaco?"